57.67 Acres of Vacant Development Land in the Buckeye Lake area. 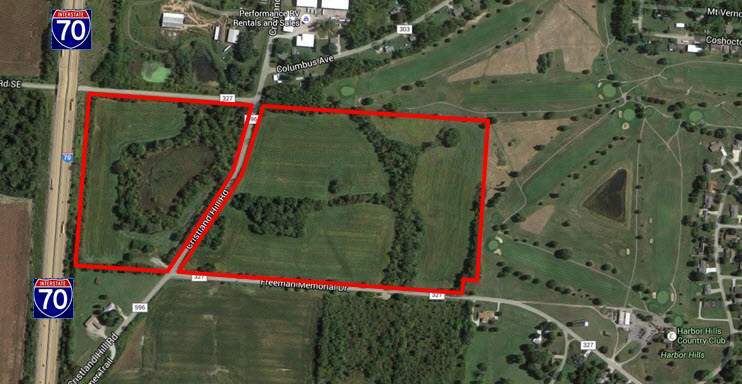 Zoned Residential (R) with Licking Township with Agricultural Land Use. Adjacent to Harbor Hill Country Club. 1,000 LF of Frontage on Interstate 70 & 2,000 LF from Buckeye Lake.